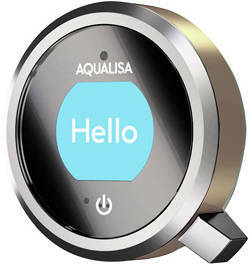 Aqualisa Q > Q Smart 21N With Ceiling Fed Slide Rail Kit & Nickel Accent (HP). 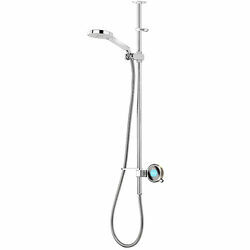 Aqualisa Q Smart digital shower pack 21N for combination boilers and high pressure system (thermostatic). Complete kit with mixer unit, controller, ceiling fed adjustable slide rail kit and metallic nickel accent pack. 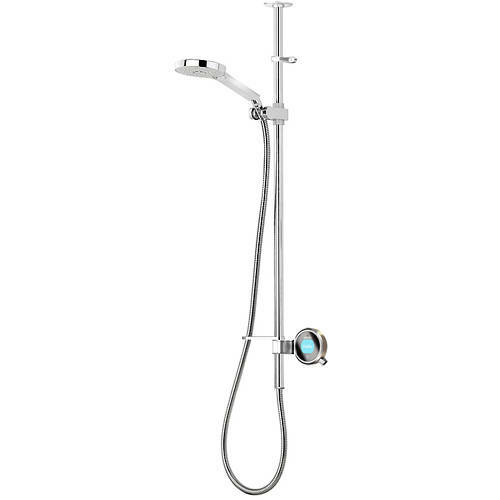 Q Smart collection (shower pack 21N).